What you can see during the guided tour of 45 minutes. 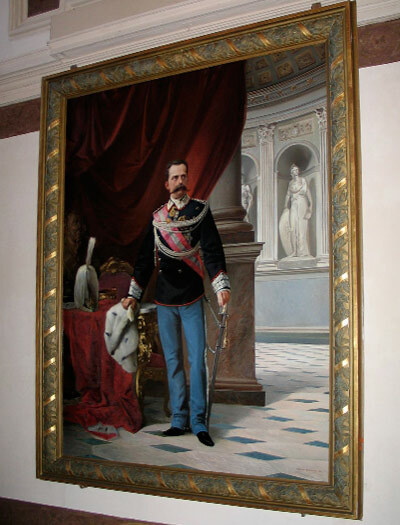 The Royal Apartment was part of the original project wanted by Vittorio Amedeo II, who desired an out-and-out place to retire himself in the last years of his life. The project provided the built of an entire three floors edifice, beside the existing convent. 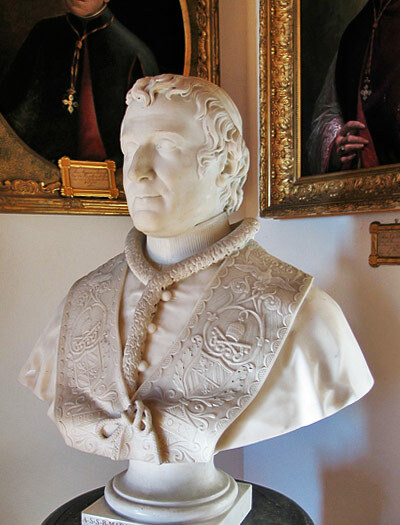 The sovereign decided to assign the works to Filippo Juvarra, who couldn’t complete them. Shelved the project of a new residence, some of the rooms on the first floor of the convent were destined as secondary residence, to lodge the Royal Family during their short visits to Superga. The King’s Hall, located on the low ground, was part of the Royal Apartment too. 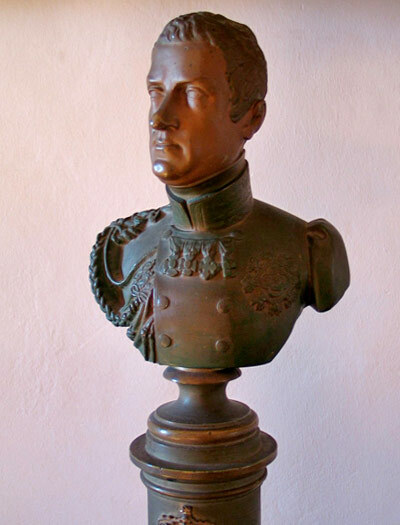 Vittorio Amedeo II institutes in 1731 the Superga’s Royal Congregation’s Order. It had the duty to take care of the church and the Royal Tombs. The religious order was suppressed at the end of XVIII century by will of the provisional French govern which temporally ascended to the power after Piedmon’s invasion. The provisional govern was determined, by means of a decree, to destroy the mausoleum and disperse the Royal’s ashes but, thanks to the religious intercession, the order has been canceled. It has not been possible to save the furniture of the Royal Apartment from the Napoleonic plundering, but when the Savoy Family returned, in 1814, they decided to fit out again the Royal Apartment, the Library and the monks rooms. In 1864 the Savoy Family institutes the Royal Basilica’s “Prefetto” charge, with a chaplain and a staff who resided in the Basilica. They remained on service until 1951. Unfortunately the dispersion of furniture continued also in XXth century. At the beginning of the century the apartment was rented out to the “Carabinieri” and used as barrack and, during the Second World War, it became a refuge for displaced persons. Since 1966 the Servants of Mary’s fathers resides in the building. 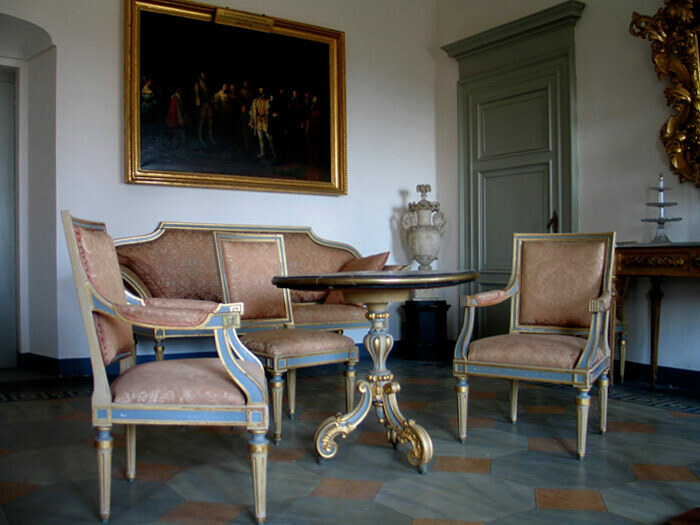 The faithful re production of the apartment’s first floor can be admired on the ground floor, where is now exposed the remaining furniture, partially integrated with some pieces coming from the Royal Palace of Turin. 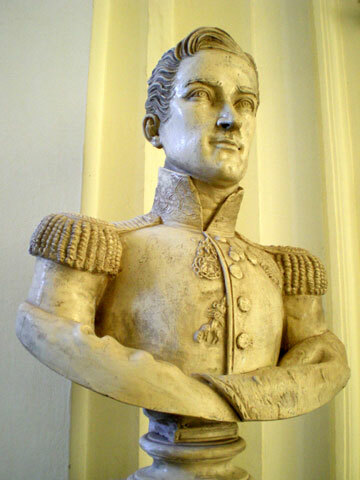 The King’s Hall, which preserves the original look of the XIX century’s end, houses interesting examples of portraiture. The Royal Apartment is composed by five ambiances: Antechamber, First Reception Room, Toilet Room, Green Room and Pink Room. It was a secondary residence used for their day stop in Superga. 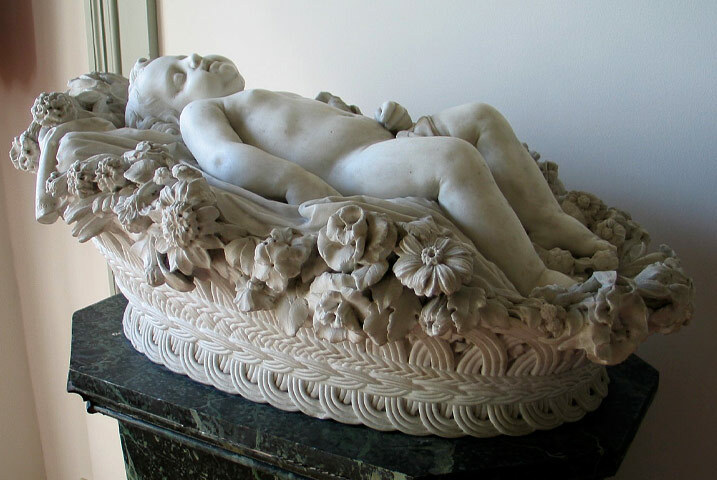 The visit begins in the Antechamber, where you can admire the beautiful sculpture by Benedetto Cacciatori of a child in a basket. This artwork might be a wish of good luck for a birth or used as a funeral monument. 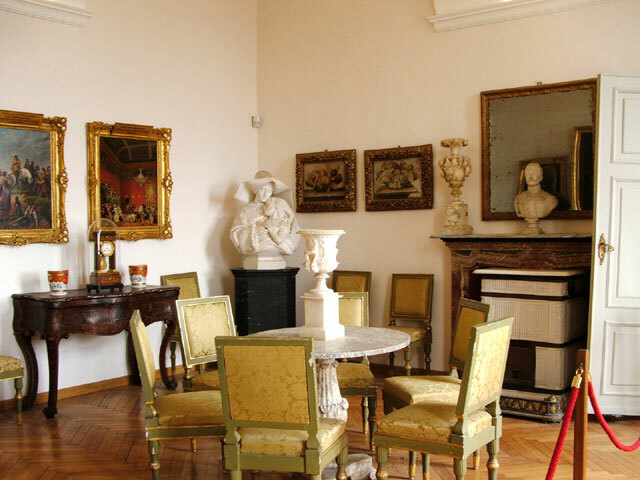 In the First Reception Room are very interesting a bust of Carlo Alberto of Savoy and, among the others near the wall, a beautiful breakfast table with capsizable desk. This room also houses the portraits of the Basilica’s “Prefetti”. 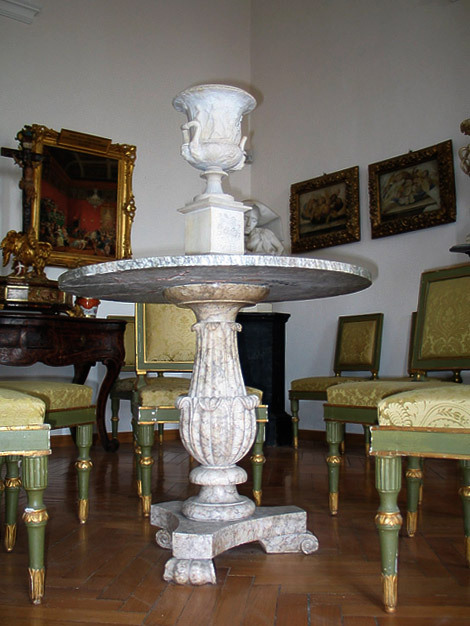 Proceeding in the Green Room is possible to admire a beautiful Gueridon table with a chessboard motif decoration, dating to the end of XIX . 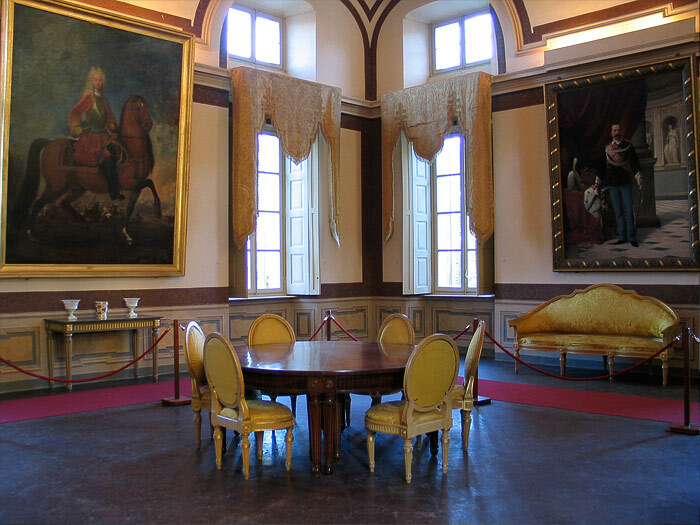 Very important in this room are the five paintings commissioned by Carlo Alberto, among others, to decorate the Coffee Room in the Royal palace of Turin. 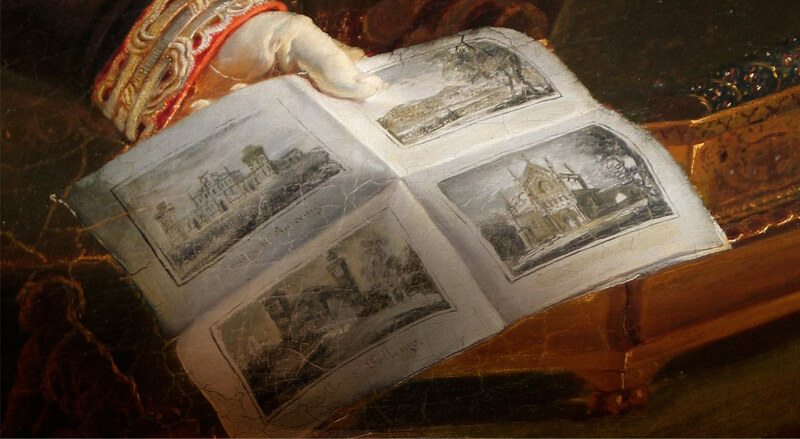 Three were the subjects: Savoy’s family Sovereign’s Portraits, cultural merits and the loyalty of the subjects to the king. Very interesting is also the couple of still lives with golden frames of the XVII century. Entering in the Pink Room is possible to see a Virgin with Child painting surrounded by a golden frame richly decorated with flowers motifs. The frame comes from Spain. 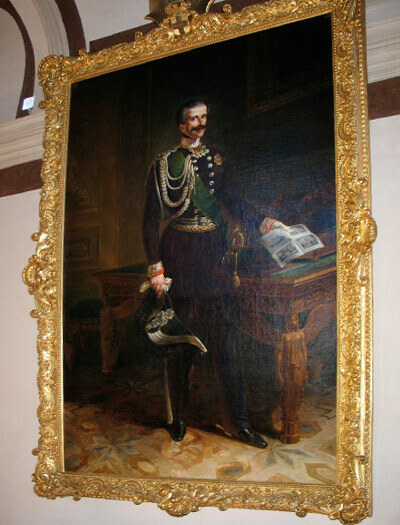 Others interesting artworks are the view of Valentino’s Castle made in 1851 by Carlo Bossoli and a painting showing famous poet Torquato Tasso while visiting Duke Emanuele Filiberto of Savoy. The sculpture showing a rooster with his paw putted on a lily flower wile is trying to peck at snakes is very curious. It has a double interpretation: religious metaphor or politic allegory? The tour ends in the King’s Hall or King’s Dining Room, furnished with old decors. 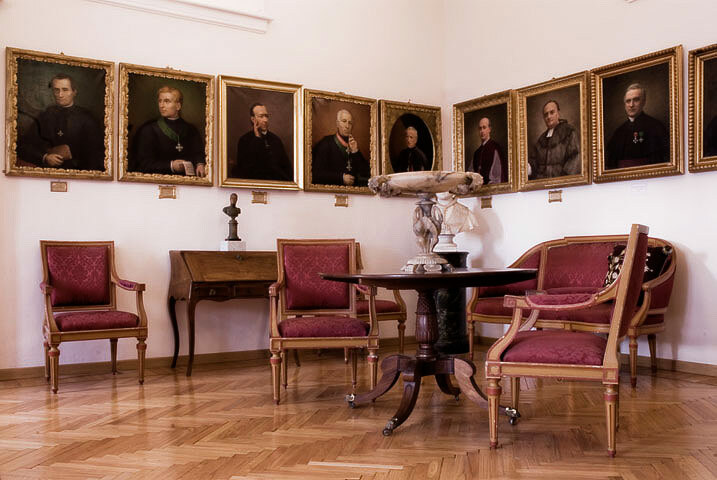 The room is decorated with four portraits of King Vittorio Amedeo II, King Carlo Alberto, King Vittorio Emanuele II and King Umberto I.